Thursday night I was in my economics class listening to my prof's lecture. 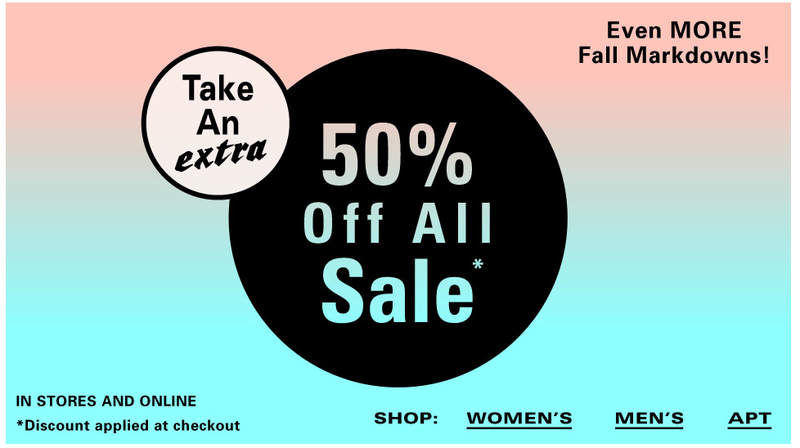 I suddenly received an e-mail from Urban Outfitters, and they were having a weekend sale including an extra 50% off the already reduced sale items! Sorry mom and dad, I decided to shop online instead of listening to my important lecture. Here are my picks! The shipment has been confirmed and I will be posting actual pictures soon! Hope you guys find some items too! It really is worth it!